Sacramento has taken street cleaning one step further and has created a unit that is only responsible for removing the garbage from homeless camps. The city approved new spending of $400,000 on Tuesday to create the cleaning crew tasked with mopping up after squatters who don’t do it themselves. The council also approved the purchase of a vehicle designed to remove excrement from the sidewalks, according to the Sacramento Bee. 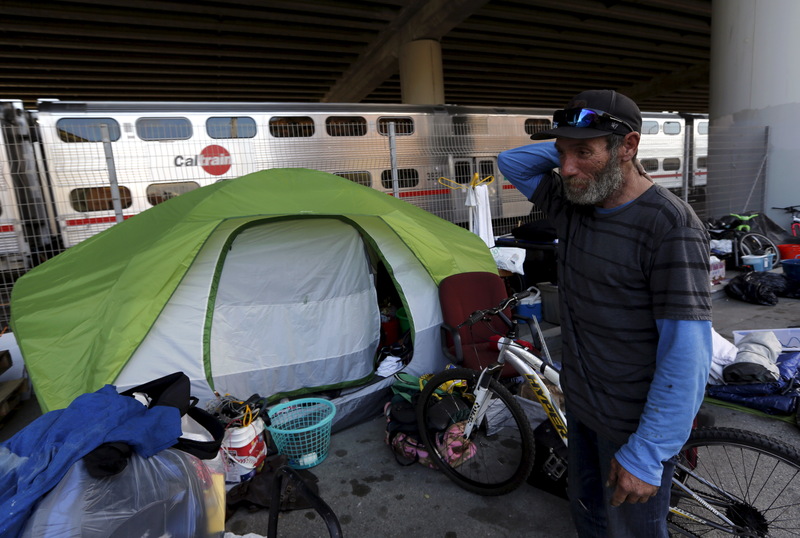 Sacramento’s homeless problem, though serious, pales in comparison to San Francisco, where the homeless population is increasing and increasingly violent. 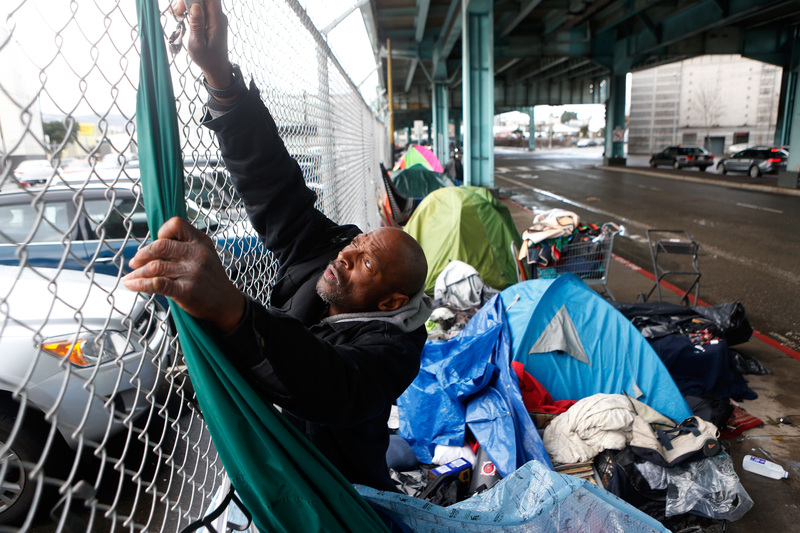 The city’s largest companies are being forced to pay a “homeless tax.” The city by the bay has even created a special cleanup unit just to clear the streets of dirty needles that drug users leave strewn about the streets. Not everyone on Sacramento’s council was in favor of creating another trash-collection team with its current mandate of just working at homeless camps. Councilman Larry Carr didn’t support the funding but abstained from voting because he thought the unit should also be used to clean up the rest of the city. Carr cited the example of 200 homeless people who are squatting outside Providence Place Apartments in the south part of the city.